Kirschner, J. & al. (2002). 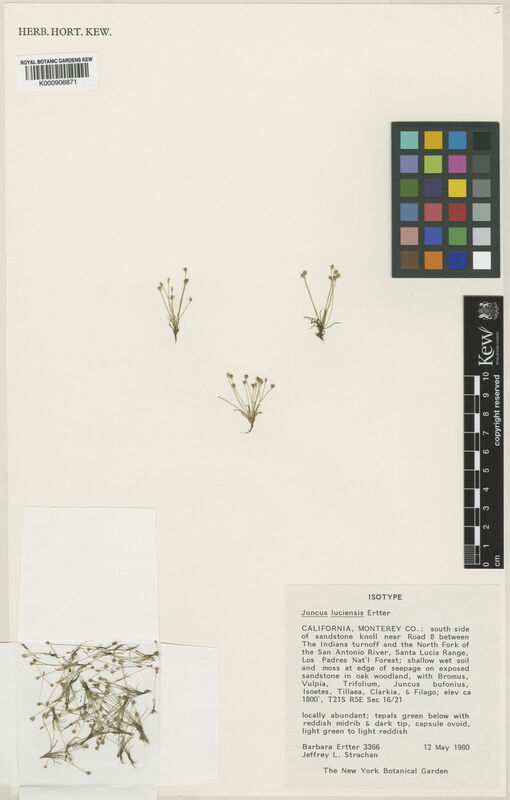 Juncaceae Species Plantarum: Flora of the World 6-8: 1-237, 1-336,1-192. Australian Biological Resources Study, Canberra.